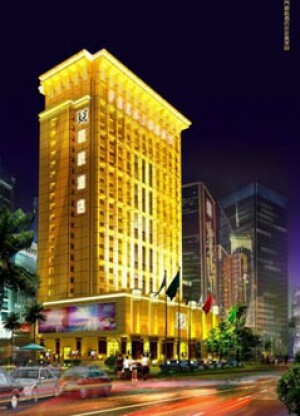 President Casino is a part of the President Hotel Macau that is a recent addition to the hotel. Galaxy Entertainment is in charge of the casino’s operations here. President Casino is small in size compared to most other casinos. There are a mere 60 tables for games. In the VIP, lounges there are a total of five gaming tables. The President Casino started on April 29, 2006. 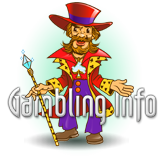 Located on Avenida de Amizade, President Casino is located across the Galaxy Star World, which is also owned by Galaxy Entertainment. Few other casinos like Pharaoh's Palace and Wynn Macau are close by. Hotel Lisboa is a few minutes away from President Casino. The neon signs at the President Casino are one of the most exquisite in all of Macau. The total number of rooms at the President Hotel are 312 and a few suites are there as well. The rooms offer the very basic of facilities that include a TV, a mini bar and standard furnings. There are three restaurants at the President Hotel. The Presidente Restaurant is great for some Chinese and Dim Sum. There is a coffee shop called, Cafe Cascais. The Adamaster Bar serves cocktails to those who love drinks. Dining at the President Hotel is fine experience.